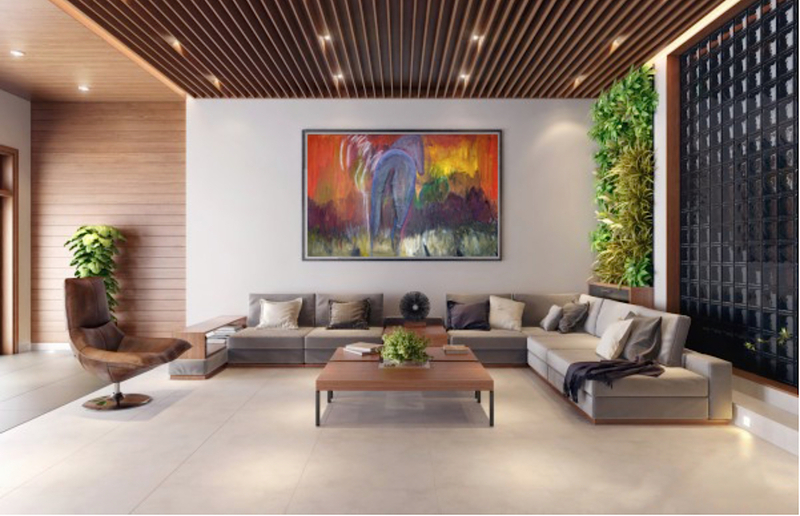 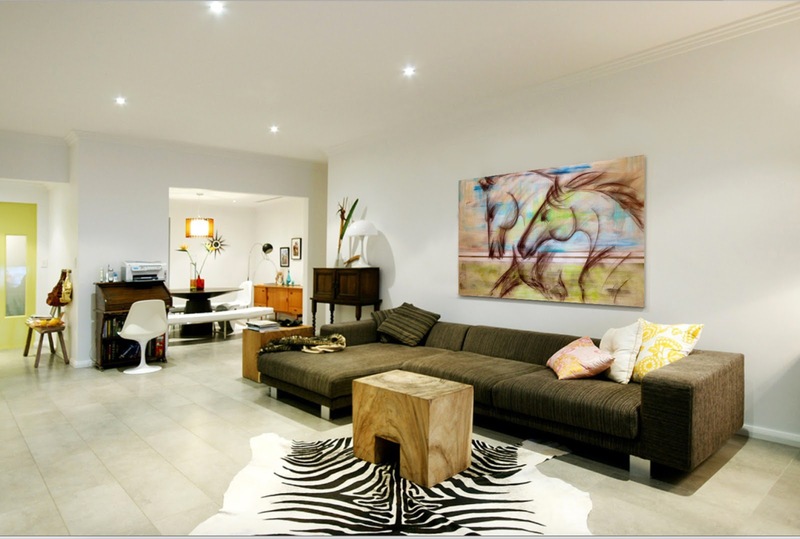 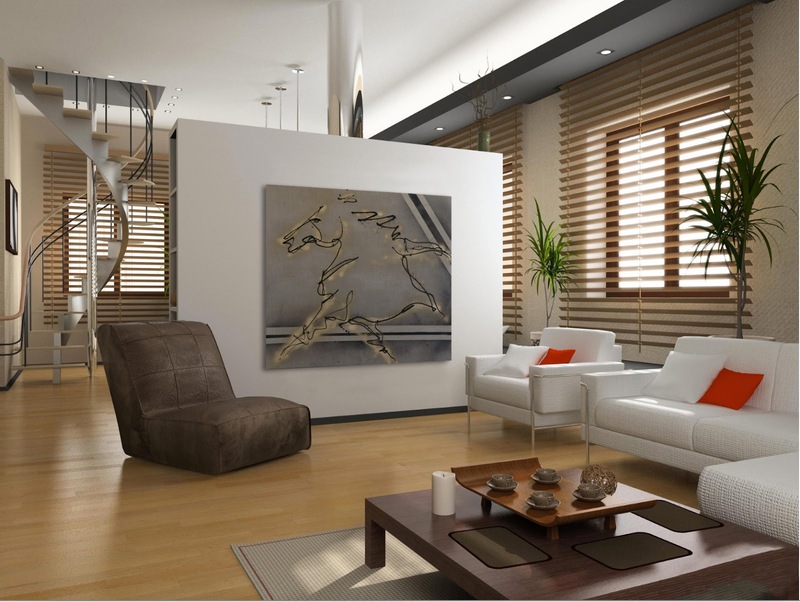 Whether living room, studio, great room or den, contemporary equine paintings create a sense of warmth and quality in every space. 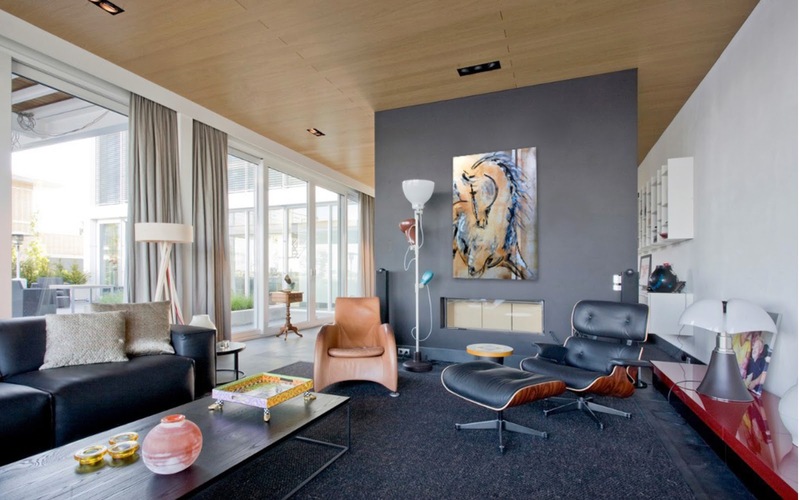 The large scale spaces of modern design receive wide-ranging equestrian art like no other, bringing a spirited sensibility and the grand empathy of equines into your home or office. Designer and developer commissions and inquiries are always welcome. 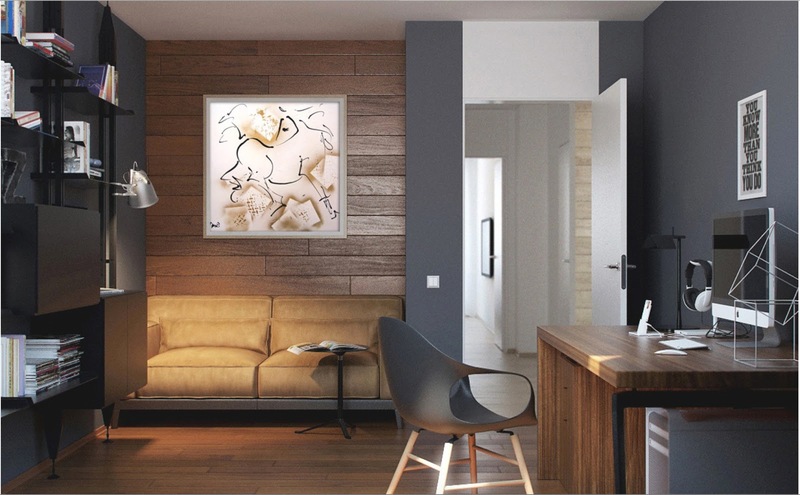 I translate the classic equine form into modern works of art using a signature, minimalist style and contemporary mediums and technique. Art, horse, paintings, design, interior designer, horses, equestrian, equine chic, contemporary equine art, modern horse art, abstract horse art, large horse paintings, contemporary wall art, accent wall, designer details, interior designer, developer projects, hospitality spaces, healing arts, healing horses, energizing, soothing, empathy, companionship, artist, designer arts, modern furniture, italia design, mood, gray, neutrals, calm, serene, spas, ecological organic, eco design. Blue, red, black, yellow, green, gold, white, black and white, taupe, gray, wood, slate, stone, natural.